Linux gaming is slowly making strides to become more mainstream. Valve opened the public BETA, Steam for Linux, back in late 2012 which has brought many titles to the Linux gaming platform. There has even been a Humble Bundle which featured many Linux titles and now Valve has released their popular puzzle game, Portal, to run natively within Linux. I have read that Portal 2 is coming to Linux soon as well. Portal originally came out in 2007 for the PC and Xbox 360. It was later released for Playstation 3 as well as the OS X Operating System. It is of the First Person Puzzle/Platformer genre. It involves the creation of "portals", using a portal gun, to move yourself and possibly objects around a level so that you can get to the exit. It requires some real brain power at times which is what puzzle games are made for. 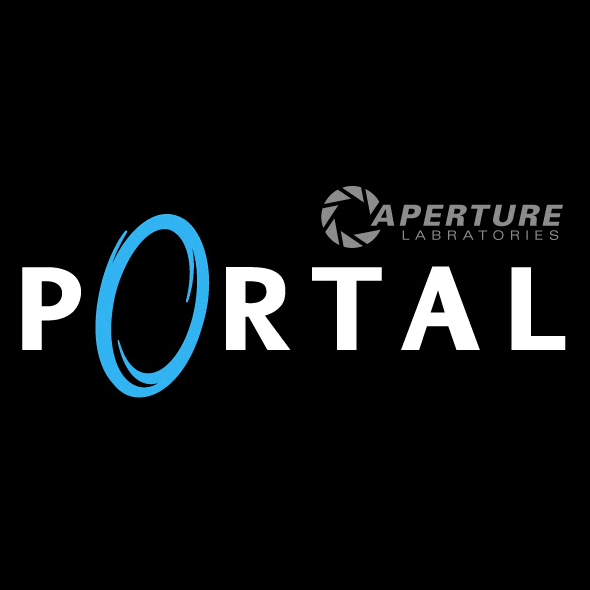 Thinking outside the box will allow you to excel while playing Portal. It is available thru Steam for Linux now for only $9.99 USD. I happily paid the money and am already enjoying the game thoroughly. I am playing it on Xubuntu 12.04.2 64bit version with an Nvidia 8400GS ando only 2GB of DDRII Ram. The game doesn't require too beefy of a machine as you can see by my computer's specifications. My CPU is only an E4300, 1.8Ghz Core2Duo so I can assure you that you don't need much to enjoy the game. Are you going to purchase the game for Linux and show your support for Linux Gaming?